The Law Office of William A. Johnson, P.A. is located in Melbourne, Florida. They offer a wide range of services to the elderly and their families including: Estate planning; Medicaid Planning; Life Care Planning; Incapacity Planning; Guardianship and Probate. The law office of William A. Johnson, P.A. 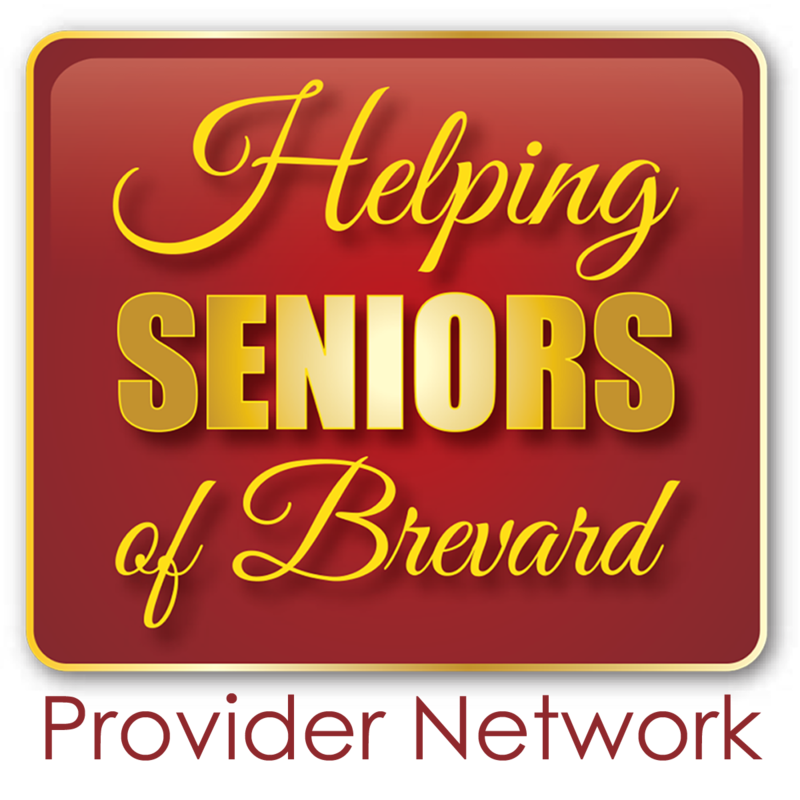 was founded in 1993 to provide cost-effective legal counsel to the elderly and their families in Brevard County. 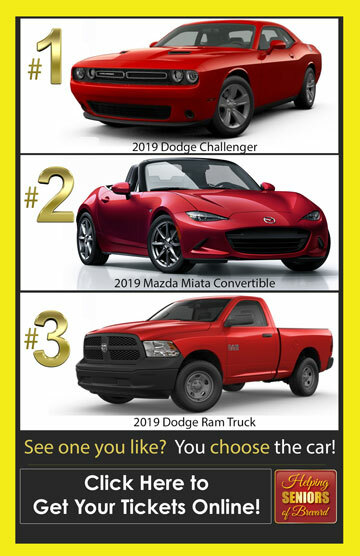 Their approach to the practice of law is highly personalized and thorough and they take time to get to know their client and the client’s family, as well as their legal concerns, and their goals for the future. Only then do they create a customized plan to address all of their client’s needs and help them achieve their goals through education and guidance. To this end, they utilize the latest technology, including on-line legal research, document assembly programs and convenient email access. William A. Johnson, founder of William A. Johnson, P.A., is a graduate of the University of Florida Liberal Arts and Sciences College, where he received his Bachelor of Arts Degree in Political Science. Mr. Johnson received his Juris Doctor in 1990 from the University Of Florida College Of Law and was admitted to the Florida Bar in 1991. He is Florida Bar Board Certified in the area of Elder Law, and practices predominantly in the fields of estate planning, Medicaid planning, long-term care planning, guardianship, incapacity planning, will and trust litigation, and probate. Mr. Johnson is a member of the Florida Bar (Elder Law Section; Real Property, Probate & Trust Law Section; and Tax Law Section), the American Bar Association (Real Property, Probate & Trust Law Section, and Tax Law Section) and the Brevard County Bar Association. 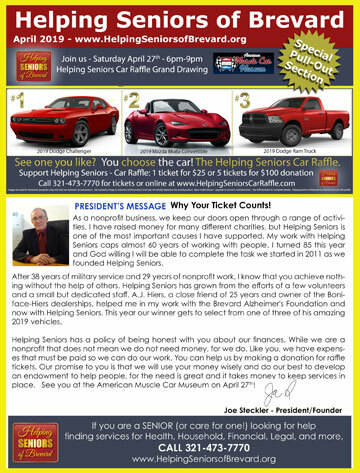 He is also a member of the Florida Bar’s Elder Law Certification Committee. 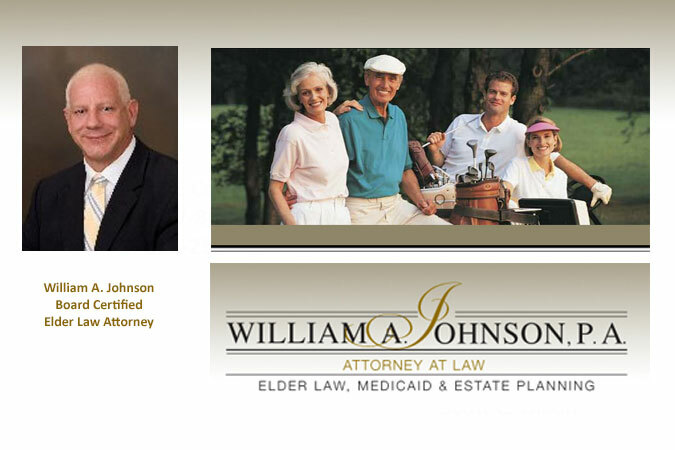 In addition, Mr. Johnson belongs to the National Academy of Elder Law Attorneys, the Academy of Florida Elder Law Attorneys, the Space Coast Guardianship Association, and the Brevard County Estate Planning Council. He served on the board of directors for the Brevard Alzheimer’s Foundation and was the 2006 president of the Brevard Association of Human Services. Mr. Johnson was born in London, England in 1965.